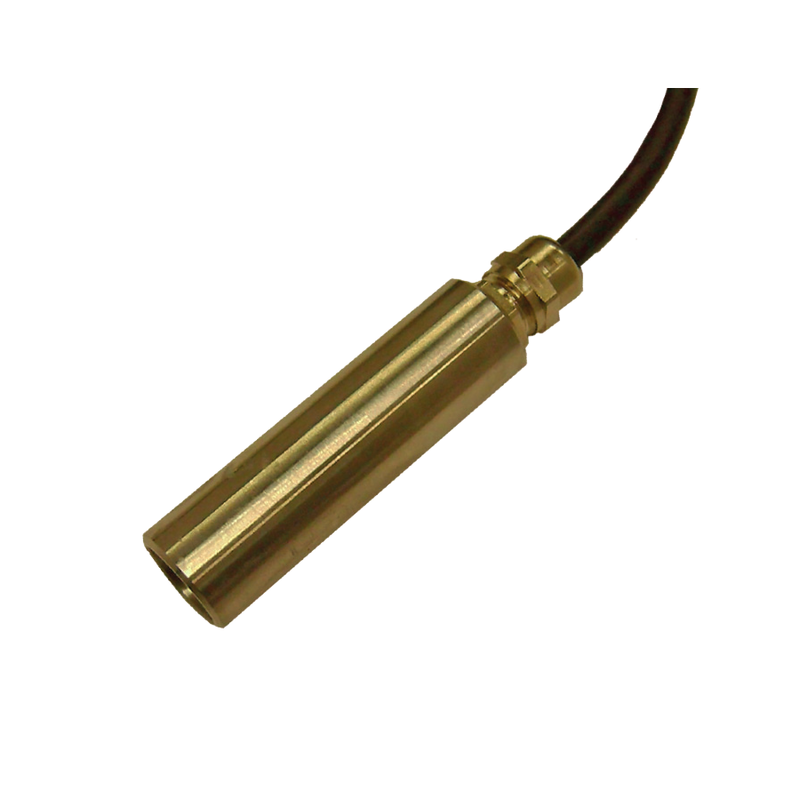 The LMP305 is an accurate but cost effective stainless steel submersible water level sensor that can be connected to iMetos stations with the precision of ±3% within the measurement ranges. The sensor has an integrated Barometric sensor module to increase precision. Pressure (Measuring) ranges: 0 mWC up to 5 mWC (other distances on request – please define at order). Applications: Depth or level measurement in wells and open waters (Rivers and Lakes) and ground water level measurement.